Posted March 27, 2019 by Rattling Stick & filed under News. Congrats to Ringan, Jack, Sam, Ed and their teams for the nominations at Creative Circle this year. 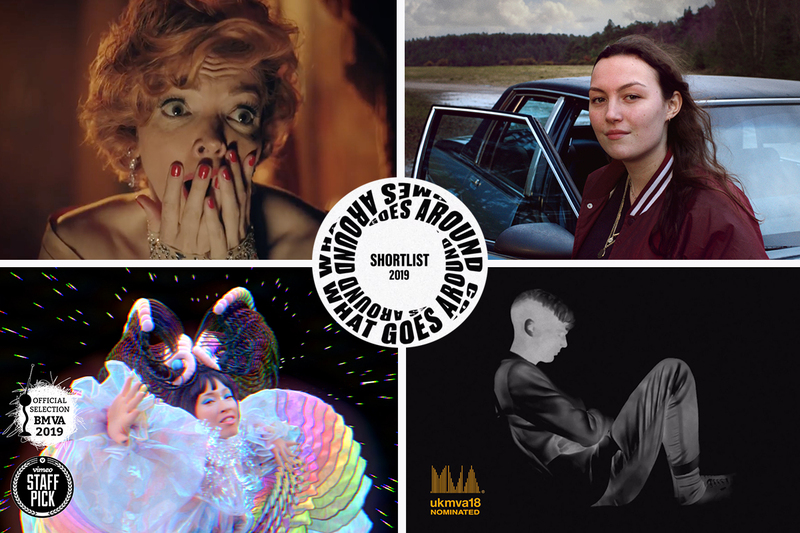 Jack’s promo for Little Dragon’s ‘Lover Chanting’ is nominated in ‘Best Achievement in Music Video Production’, Sam’s ‘Glass’ for Daniel Avery received a nomination in ‘Best Convert/Live Film’, Ed receives a nomination for ‘Best Film Script Writing’ for giffgaff’s ‘Stay Because You Want To’, while Ringan’s ‘Memory’ for Apple iPhone X receives two nominations for ‘Best Editing’ and ‘Best Casting’. Fingers crossed for May 9th when the winners are revealed!